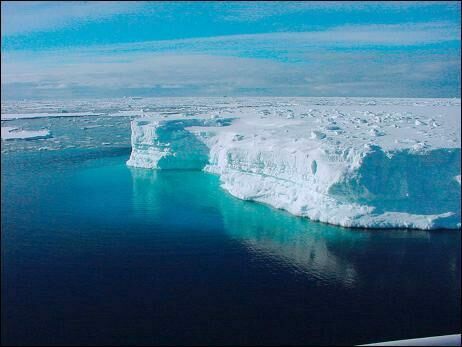 (Facts about Antarctica) Large expanses of white ice- this is what flashes in our minds when there is mention of ‘Antarctica’. The home of the ‘Emperor Penguin’ has largely remained unexplored due to its harsh climate. But beneath its massive ice sheets, the ‘White Continent’ has many hidden secrets that intrigue humans. Here are some ‘cool’ facts about Antarctica! 1. 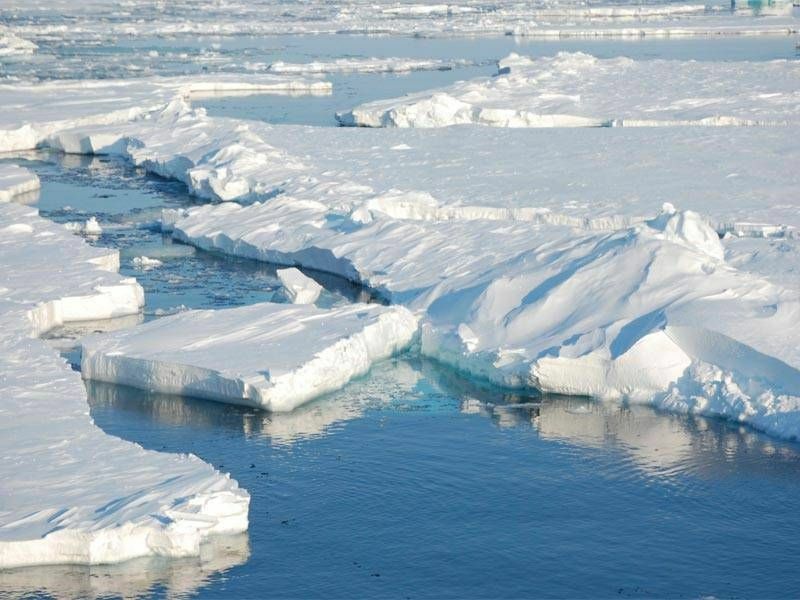 How Cold is Antarctica? The most probable fact in the list of Cool facts about Antarctica is that it is extremely cold. You know it is the coldest continent on the Earth (on average), but how cold is it? If you don’t know the answer- on July 21, 1983, Soviet Vostok Station in Antarctica recorded a temperature of -890 C- lowest ever on the Earth! 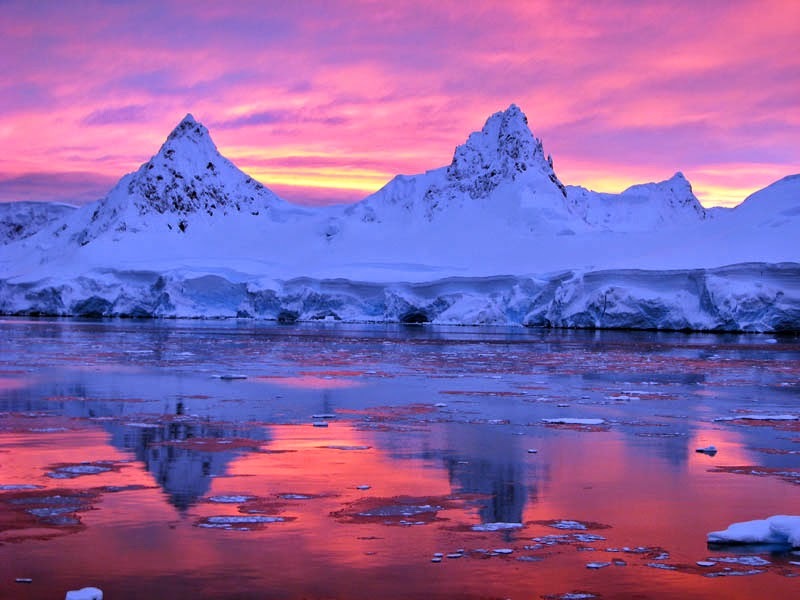 Facts about Antarctica include that it is the driest continent on the earth. The dry valleys of Antarctica have extremely low humidity and no ice or snow cover- making it the driest place on the planet. After coldest and driest continent, Antarctica is also the windiest Continent on the Earth. To give you an idea, winds speeding to 320 Km/h have been recorded here. 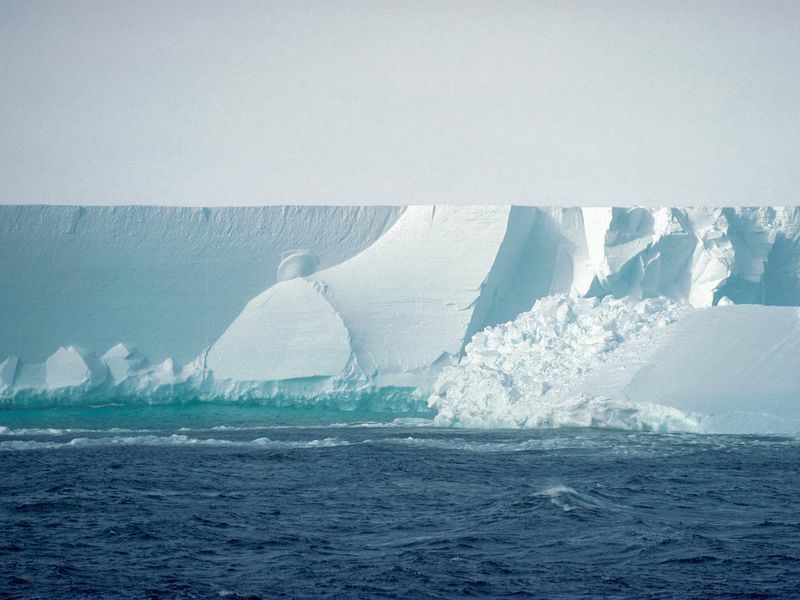 The Ross Ice Shelf is the largest floating icy mass in the world. It encompasses an area of about 486,000 sq. Km. Compare it with the area of Rajasthan- largest state of India- about 342,239 sq. Km! The ‘White Continent’ contains about 90% of the world’s freshwater ice and about 70% of the total freshwater available on the Earth. One of the unknown facts about Antarctica is that Mt. Erebus is the southernmost volcano on the Earth. It is also the most active volcano in the Antarctica. The summit also contains one of the five long-lasting lava lakes. The heavy metal band ‘Metallica’ performed in the Antarctica on December 8, 2013. The concert was named as ‘Freeze ‘Em All’! The largest freshwater lake in the Continent is located beneath Vostok Station. The surface of the lake is 4000m under the surface if ice- about 500m below sea level! During the Summer season sunlight is there for 24 hours throughout the day! Winters, on the other hand, don’t have daylight at all. That means a day for one season and winter for other. 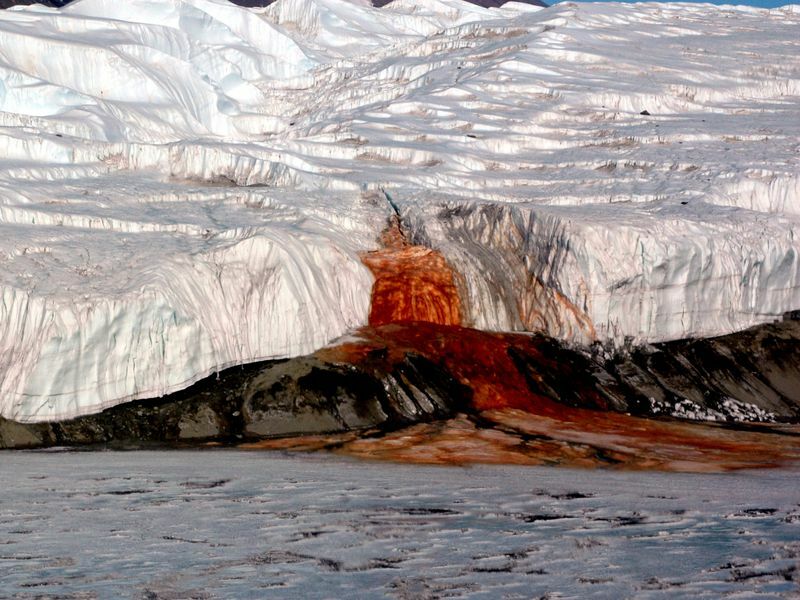 Flowing out of the Taylor Glacier, the reddish outflow is actually iron oxide-tainted saltwater. Its red color gave it the name of ‘Blood Falls’.